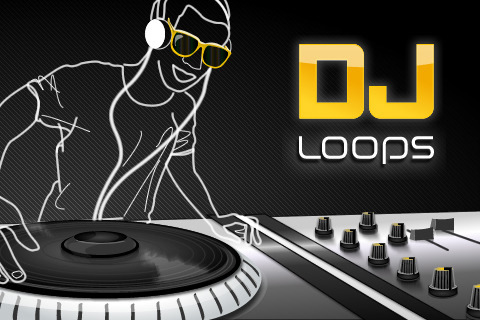 DJ Loops by Soundtrack Loops offers you different instruments/styles and more than 20,000 different loops for your mix. Remix like a professional DJ. 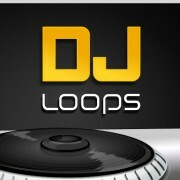 Also, it’s possible to import samples made into the application that plays loops. 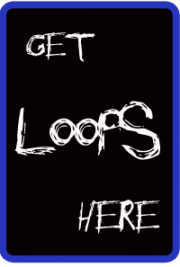 It’s easy to start visit the site to “get a loop”, choose one of the many instruments and make som music. Pick up a drum on channel 1, a bass line on channel 2, add some effects and you are ready. Plug your iPhone/iPod in to your stereo and you will get an amazing result!